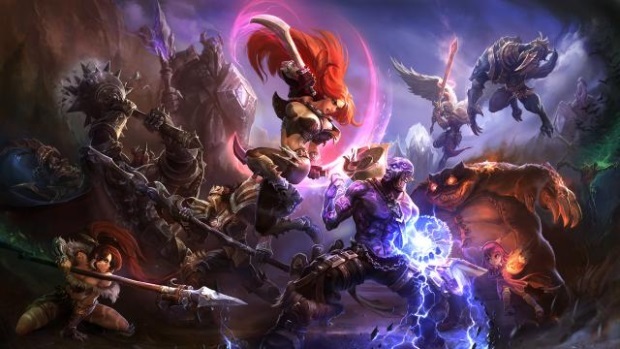 League of Legend’s Season 3 has officially come to an end today, shifting the focus to a new preseason before the start of the 2014 season! There are some major changes for the preseason, so a soft ranked reset will be rolled out at the start of next year’s season. You can find out more about the preseason here, and check the forums for the latest on rewards and the start of ranked queues. Today, Hi-Rez revealed during its weekly SMITE Patch stream the upcoming patch notes for the game, including the new god, Thoth.